It is a good idea to shop for insurance. 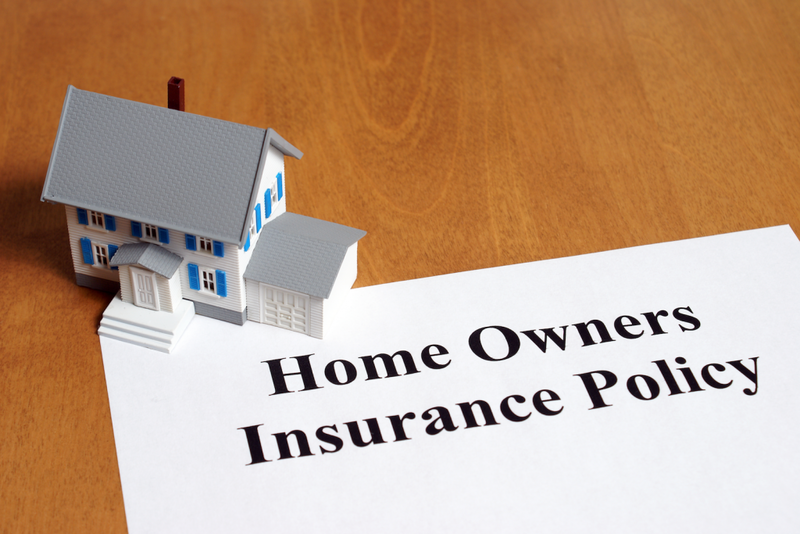 If you are getting a loan to purchase your new home, the lender will require appropriate homeowners insurance(s) and coverage. If the home is located in a special flood hazard area, an elevation certificate done by a surveyor may be required. Some older homes may need a specific type of inspections to get insurance from certain companies. Talk to your insurance agent on what is required.